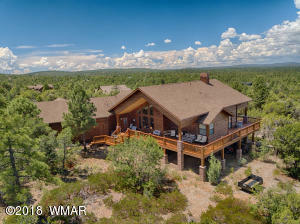 Sierra Pines sits southwest of Pinetop-Lakeside. 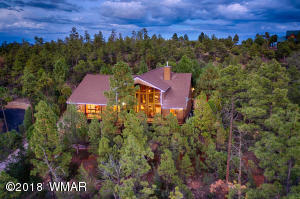 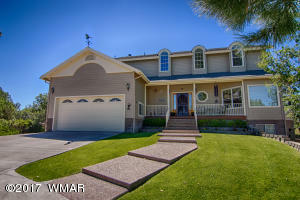 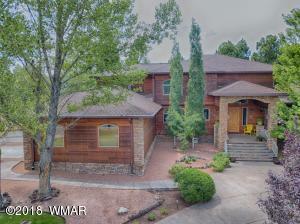 You reach this luxury subdivision from the Pinetop Country Club entrance at Buck Springs Road and Hwy 260. 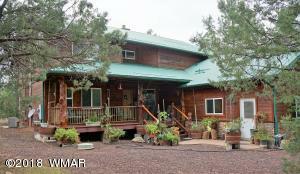 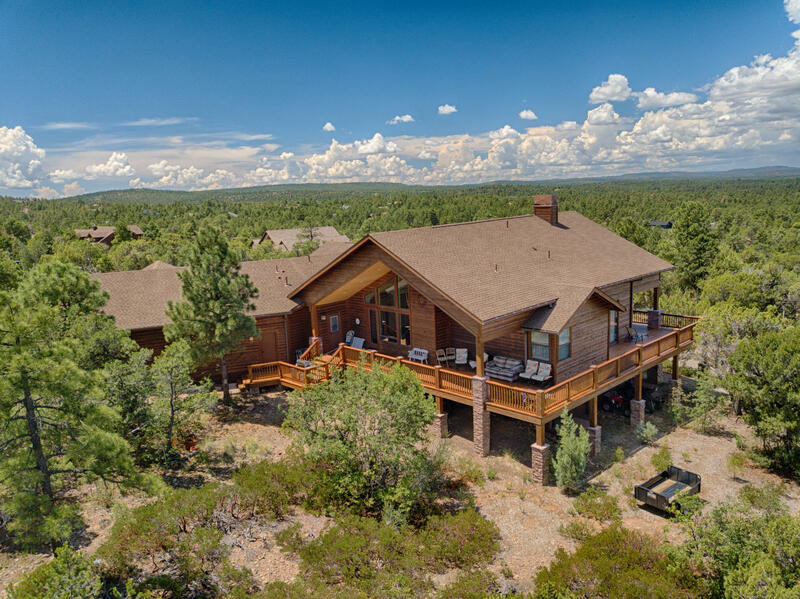 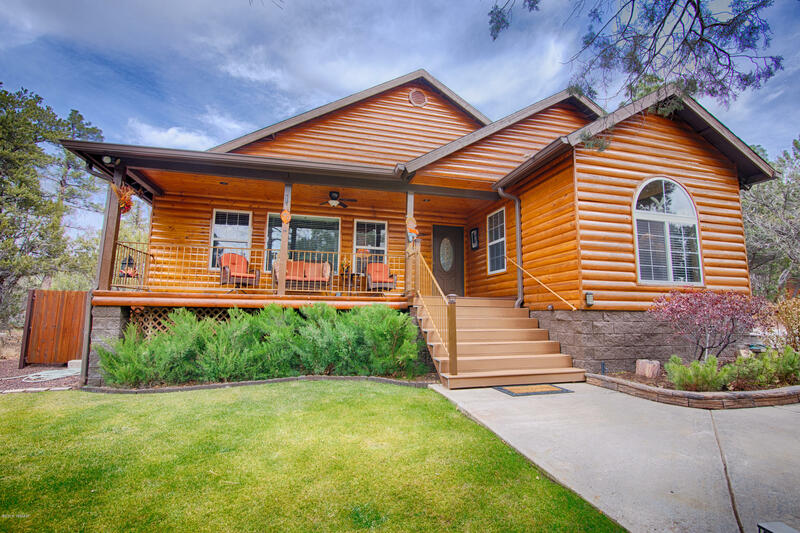 Sierra Pines features privacy and quiet provided by the towering ponderosa pines of the Apache-Sitgreaves National Forest that encompasses the community. Custom, site-built homes are situated on 1-acre lots, many of which offer stunning views. 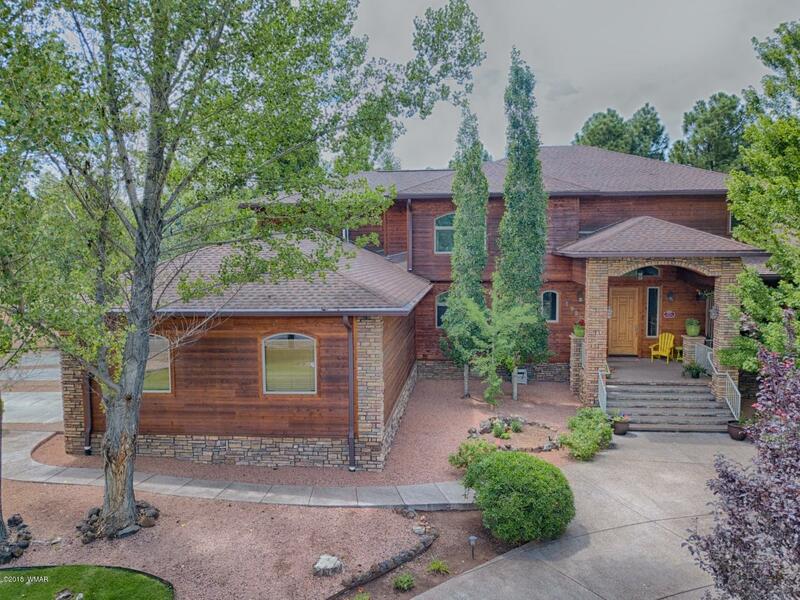 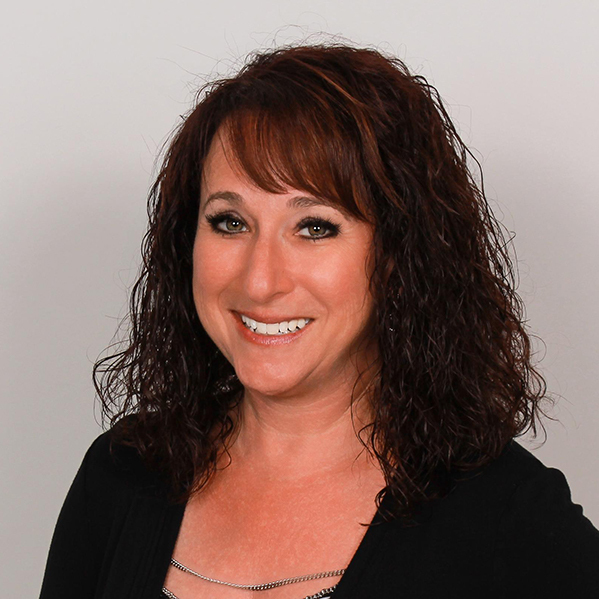 Restaurants, shops, stores, gyms, salons, schools, and churches are nearby as are both the Pinetop Country Club and Pinetop Lakes Country Club.